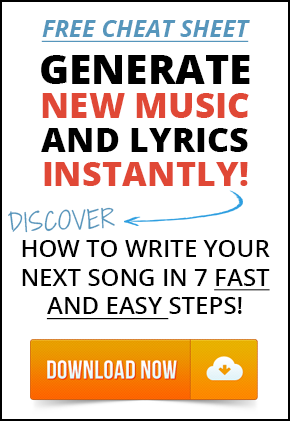 Song plots END writer’s block. If you have a general idea of what you want to say, it’s much easier to piece together four rhyming lines and complete a verse. 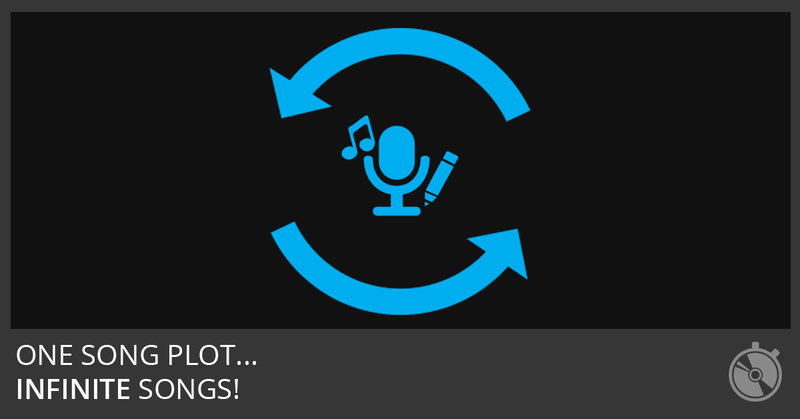 Song plots are starting places. 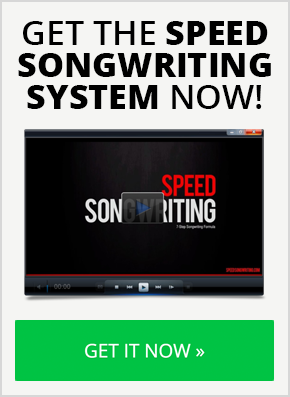 They’re lyrical patterns found in great songwriting. Think of them as song archetypes. 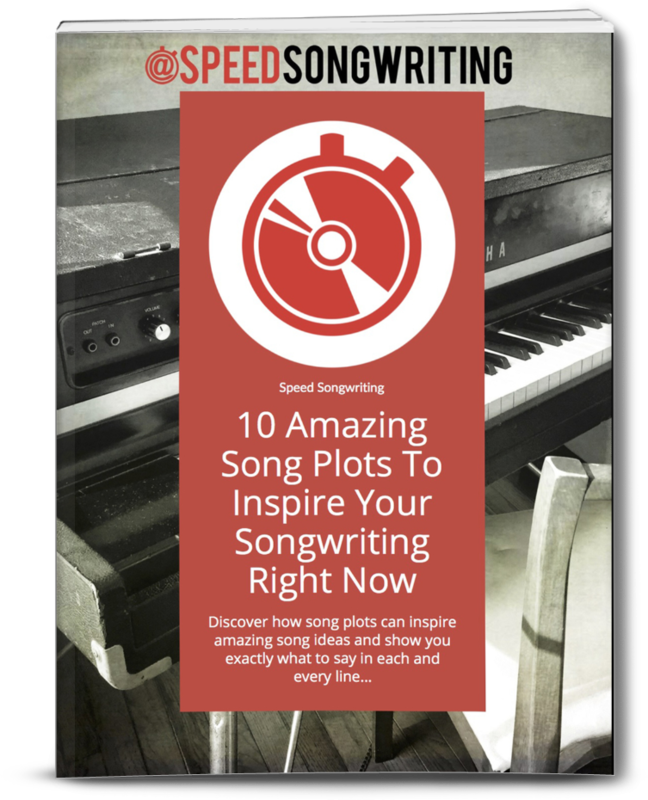 You can use that song plot again and again and again, without getting repetitive. 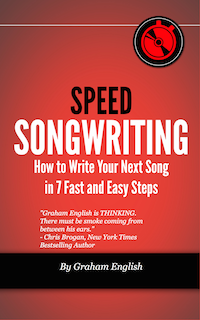 The Speed Songwriting Cheat Sheet has 5 song plots that you can use. Download it today.